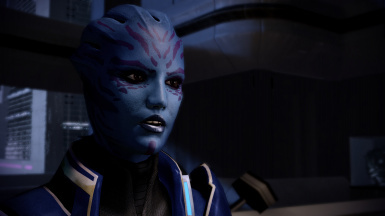 A Retexture for the Asari Spectre encountered during the Lair of the Shadow Broker DLC. 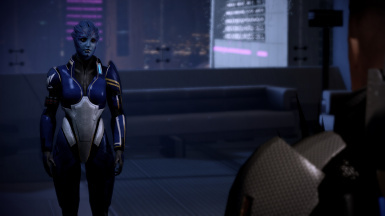 A Retexture for the Asari Spectre encountered during the Lair of the Shadow Broker DLC. 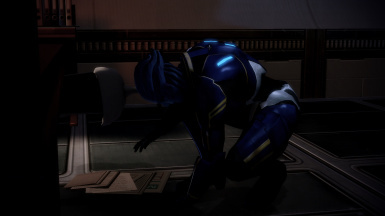 The texture is upscaled to 4096x4096 and is applied to the combat armour only. 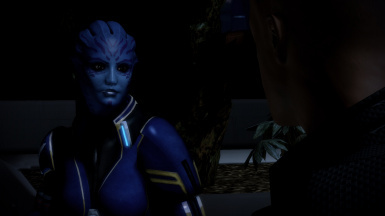 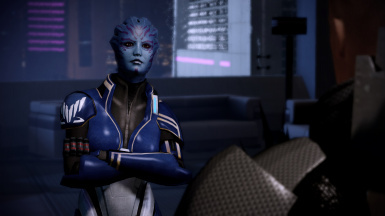 I have not done any work on her face texture as there is already a great mod available for that. 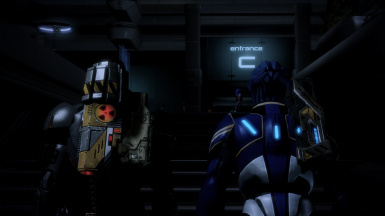 The textures are contained within a TPF that can be applied to the game temporarily using Texmod or permanently using the TPF Tools of ME3explorer.